There are many kinds of cheese available in the market from places around the world - but did you ever taste a 'donkey milk' cheese? 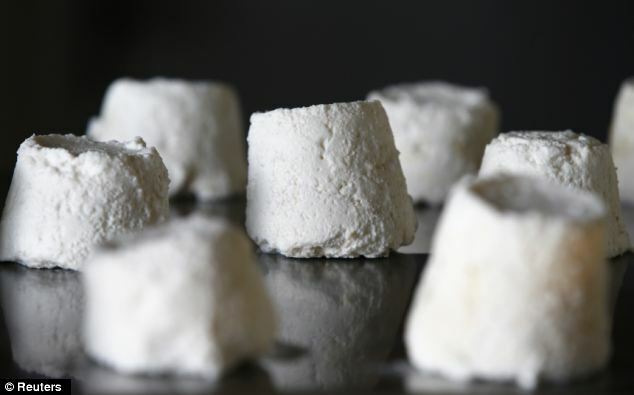 Well if you did not, probably you will not get a chance to taste as the world's entire produce of 2012 from a Serbian farm of donkey cheese has been bought by Serbian Tennis star Novak Djokovic for £400 a pound for his new restaurant. The Zasavica farm, which lies 50 miles west of the Serbian capital Belgrade and set amid one of Serbia’s most famous wildlife and nature reserves, boasts a herd of 130 and is said to be the only place in the world where donkeys are milked for cheese. The cheese, known as pule, will be one of the key attractions at a chain of restaurants the Wimbledon champion and world number one is opening in his Serbian homeland.